Our cost to furnish a home is $300. Your help is very appreciated. Click here to donate. We would love to use your talent in fundraising. By volunteering with us you can take pride of helping the families and individuals in need in our community, and make our neighborhoods greener by recycling furniture for a second use. Click here to contact us. Would you like to give further help to those in need? Your company and staff can help in our mission? Please contact us and positively influence the community. Take a part in our growing service. The service we provide is rapidly increasing. Within two years we have experienced a growth of over 300% in number of clients served (2014 to 2016). We need your help to address the growing demand. Help us get an additional truck. Our truck has reached its capacity. You can help us to grow by donating a truck or partially finance one. Donate your unwanted office furniture. Items like chairs and small desks can be used at homes. Donation of furniture from a large office can assist in furnishing of tens of homes. If you are in the furniture business. You probably have old inventory items you cannot sell, but could be a treasure for families in need. 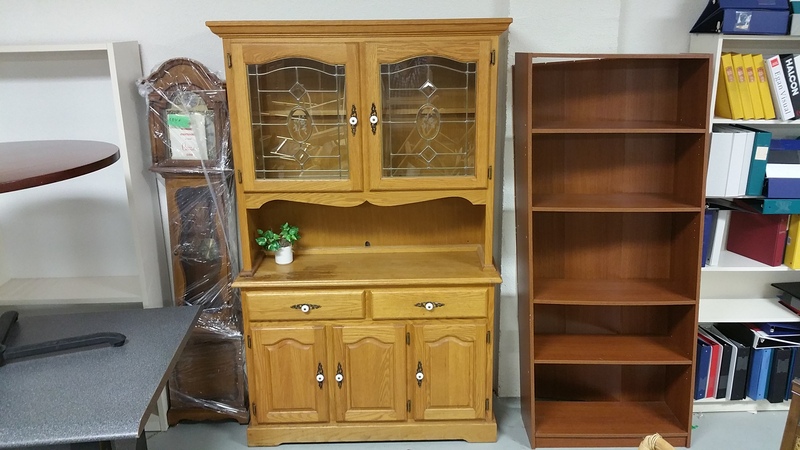 In addition, you can ask your clients to donate their used furniture when they are buying the new furniture from you.